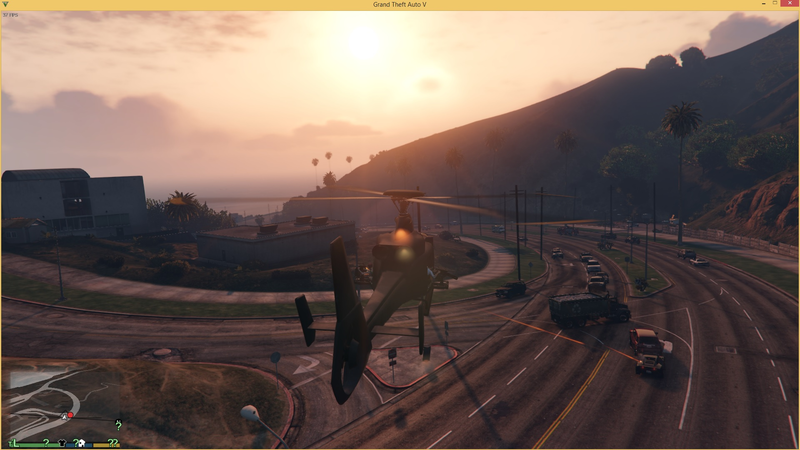 I added some new stuff and helicopter. I would like some feedback on the controls. I can make a config for the controls aswell if necessary. I was bothered by the fact that I couldn't go into the gunner spot in the technical or insurgent and drive it around in singleplayer. So I made this mod to be able to drive it while shooting from the gunner position. 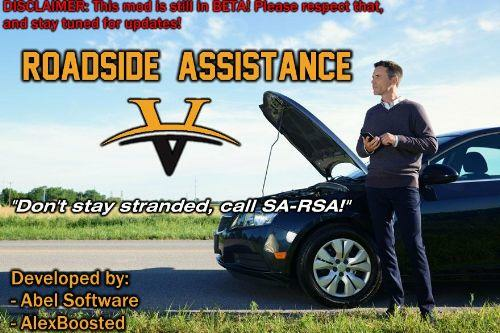 Currently this mod only supports the technical and insurgent. I'm planning to also add the valkyrie but that one will require a little more work I think. 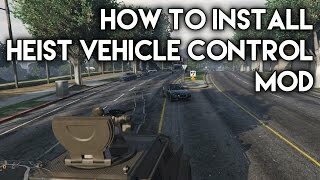 To use this mod just install it and get into the gunner spot in an insurgent or technical. Any feedback is helpful. Hope you enjoy this mod. You need to spawn an Insurgent, Technical, Valkyrie or Savage with a trainer. You need to get used to the driving! It's not the same as normal driving and I don't know when it is going to be the same. Teleport to a flat area such a airport field in the city and start driving around a little bit. You should get the hang of it in 5 min. I will be improving the driving. There is a config file once the script has been run once so you can edit the values yourself. A - Turn to the left. D - Turn to the right. H - Headlights on and off. E - Sound the horn. TAB - Get a new target. Space - Make your gang shoot at the target if you have one. v1.4.3: Updated to work with the new Turreted Limo. v1.4.2: Added more to the config file. 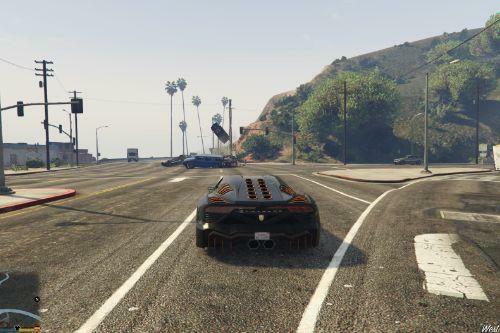 You can now disable the car part or the heli part if you dont like having them. To do this run the script once and go into your scripts folder. Open the .cfg file and change the "CarHandlerEnabled" or "HeliHandlerEnabled" to "false" (Without quotation marks). Then go back into your game and press insert. v1.4.1: Updated to work with ScripthookDotNetv2.1. v1.4:Added some new stuff for the cars. Added Helicopter support. When you get into either the Valkyrie or the Savage you will get a team of 3. When you press TAB you will get a random target from in the area (You'll also see a yellow blip appearing on the minimap). You can keep pressing TAB to cycle through the targets in the area. Once you have a target you press SPACE to make you gang shoot ( Once you shoot the yellow blip will blink red and yellow ). Once the target is dead you can repeat this process and cause mayhem. Your gang will also automaticly shoot at anything and anyone that is shooting at your helicopter. v1.3a:Changed up the code for easier programming in the future. v1.3: Added a config file to change the max speeds and also the accelaration speeds(Open with notepad or notepad++). Also tried to stabilize vehicles in air so you won't flip over in midair(Not completely happy with this as of now but its a start). v1.2a: Fixed a bug where you had to reload the script by pressing insert to make the mod work. Added T button to the the vehicle on the ground if you are stuck on a fence or whatever. v1.2: Improved driving somewhat.Should feel less clunky now and more realistic. You don't dash forward like a bullet when you press W (All though the accelaration is still very high atm). Also improved braking. v1.1: Fixed backwards driving and some improvements. Added shift for speedboost. I do not support or allow any reuploads of this mod to any other site without credit to me or without my permission. Make sure you have both the Microsoft .NET Framework 4.5 and the Microsoft Visual C++ Redistributable Package for Visual Studio 2015 (x64) installed. Download and install Script Hook V.
Download Script Hook V .NET and copy the ASI into your game folder. @Buuburn Great mod bro.Can you make it to have the normal driving camera? ?And somethhing else.When I enable menyoo trainer the script stops working.Can you fix that? @Buuburn Ohh! Thank you man! 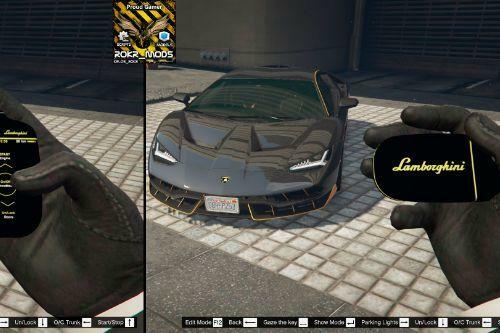 can you download the Knight Rider mod look into the scripting of it as far as the auto drive and then add I to this mod so that way you can make this one auto drive for you while your in the gun seat. @Buuburn who can make script for the first person make it walk not run ? @Buuburn any controller support yet??? @Buuburn are you going to make it for limo 2? @EL_Greco If there is still interest for this mod, I will indeed. 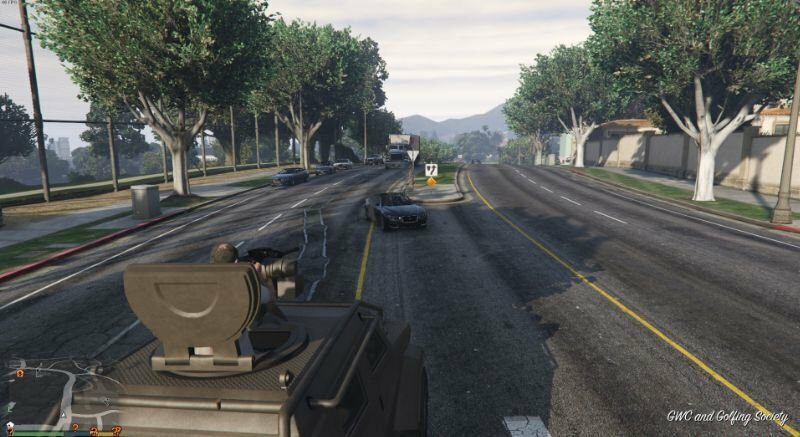 https://www.gta5-mods.com/weapons/aim-anywhere with you mod ? Instead ot "coding" a way to control the vehicle while in gunner site ? @woots I've never changed the actual game files. So I wouldn't know if that would be possible. Try asking the creator of the mod you linked. 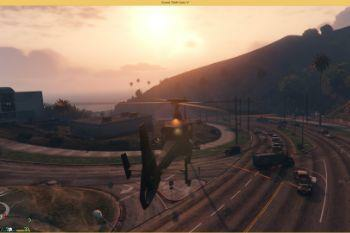 @GTAVIZLIF3 As you can read in the description. 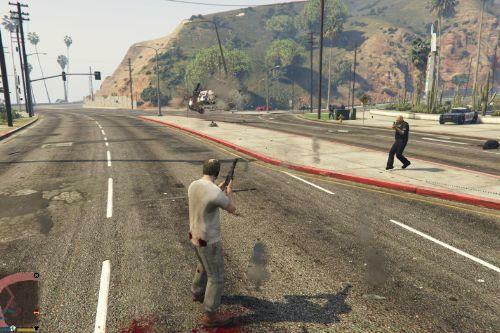 This mod lets you shoot the guns yourself. Meaning you have full control over the vehicle. 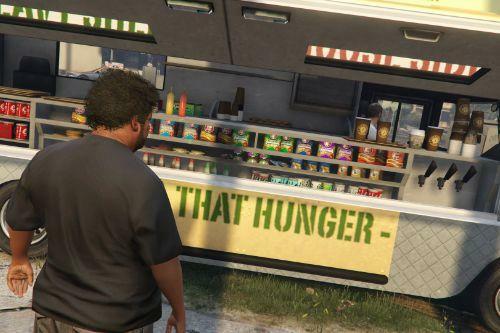 This mod was released way back when the gta 5 modding started so there were no guard mods or whatever. The last update was for the people that requested it. 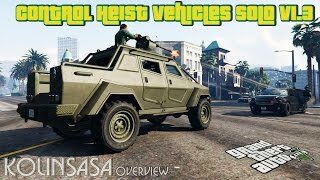 nice, finnaly i will be able to use the gunner of the heist vehicle. It drive too fast. Can change to the normal car speed? 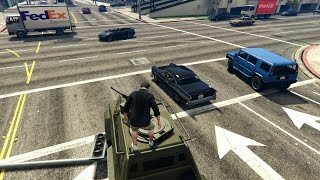 @Buuburn can this mod work in the vehicle Humvee made by SkylineGTRFreak .. ?